SIT 118 Bluebear Project - Nemesis. Released on Monday 27th April 2015. 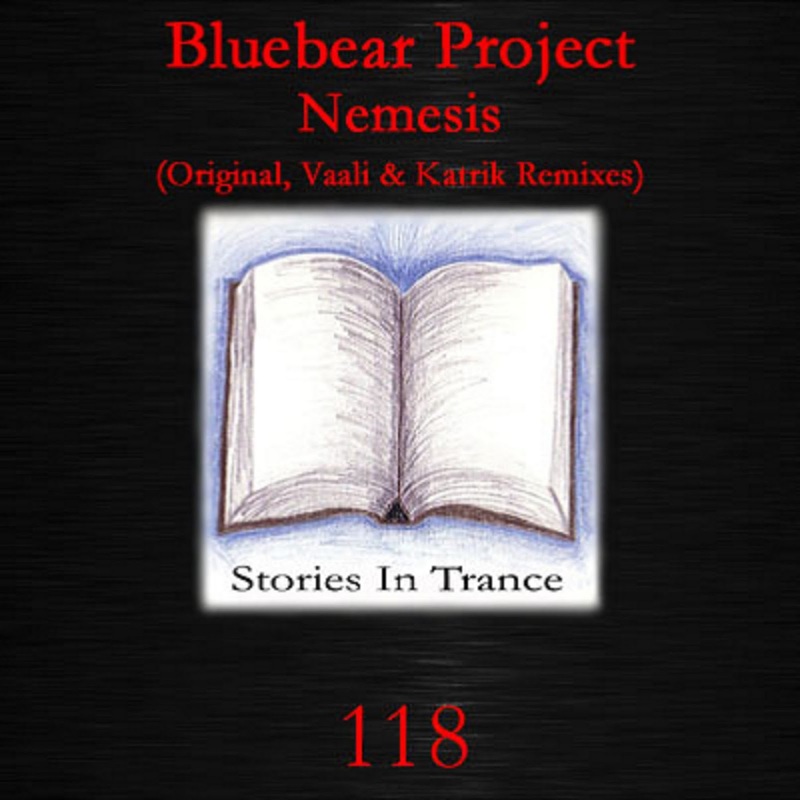 Stories In Trance give to you SIT 118 by Bluebear Project with the three track single Nemesis. Finnish duo Teppo Herttuainen & Timo Pitkänen, AKA Bluebear Project make their original debut on SIT with Nemesis. 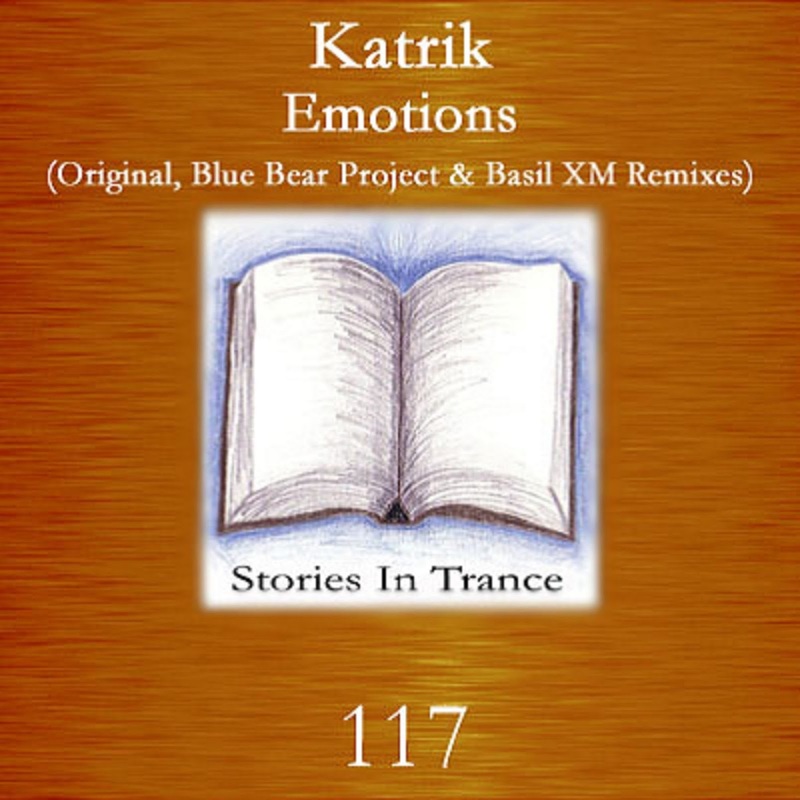 Over their production career they have had appearances on labels such as Blue Trance Records, Colorful, Daif & Andromeda, and here they make their second appearance on Stories In Trance after their fantastic remix of Katrik’s Emotions (SIT 117). This is a truly brilliant track with a stellar lead melody, superb production technique and fabulous energy. One of the best tracks of 2015 so far, this really stands out and is one for all true trance fans. The first remix comes from prolific producer Vaali. Russian producer Vaali has a vast collection of excellent tracks and remixes on SIT, recently offering up his fantastic remix of Igor Stroom's Lights (SIT 112). Vaali once again shows his vast array of talent with this truly unique and creative version. Using the original’s strengths to great effect, he offers up a beautiful track that perfectly blends a delicate feel with techy sounding effects. The remix keeps you hooked from start to finish, always evolving and ever developing this exemplifies the type of creativity we at SIT pride ourselves on. In addition to Igor's remix the final version comes from Roman Katrinesku under his alias Katrik, who makes his second appearance on SIT after his debut original track Emotions (SIT 117). This remix adds a techy element to the track, expertly underpinned by gloriously well rounded low-down power. Another high quality big room trancer from Katrik who shows yet again his vast potential as a producer of first-rate trance music.